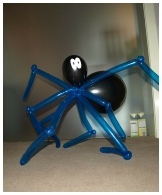 Great for kids parties or themes events, we can do most things if asked, please see some examples as below + any spiel you have. 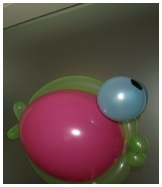 Standard product lay out. 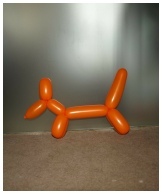 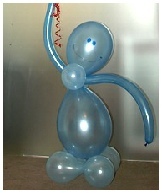 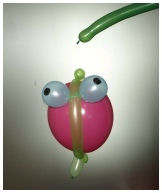 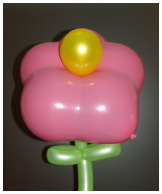 We also offer onsite balloon modelling for fun days, parties and promotions, please enquire directly for further detail.